We are quickly becoming one of the fastest growing lifestyle & brand connection agencies in North America. Utilizing the right blend of insights, strategic direction and creativity, we are able to develop compelling messaging that not only reaches the target audience but moves them. BFREESTLOUIS has marketed and promoted events for Hamilton Group Realty over the past few years. They are always committed and focused when it comes to marketing. Their creativity flows and opens up new marketing opportunities we would had never thought of ourself. They never disappoint. We highly recommend BFREESTLOUIS if you are looking for professionals who consistently produces great results. Reaching a broad audience, BFREESTLOUIS always delivers regarding our film promotions in St. Louis. From third party events to coverage of unique opportunities, they provide excellent results. We needed event promotional support for an upcoming Healthy Living Expo & Show. 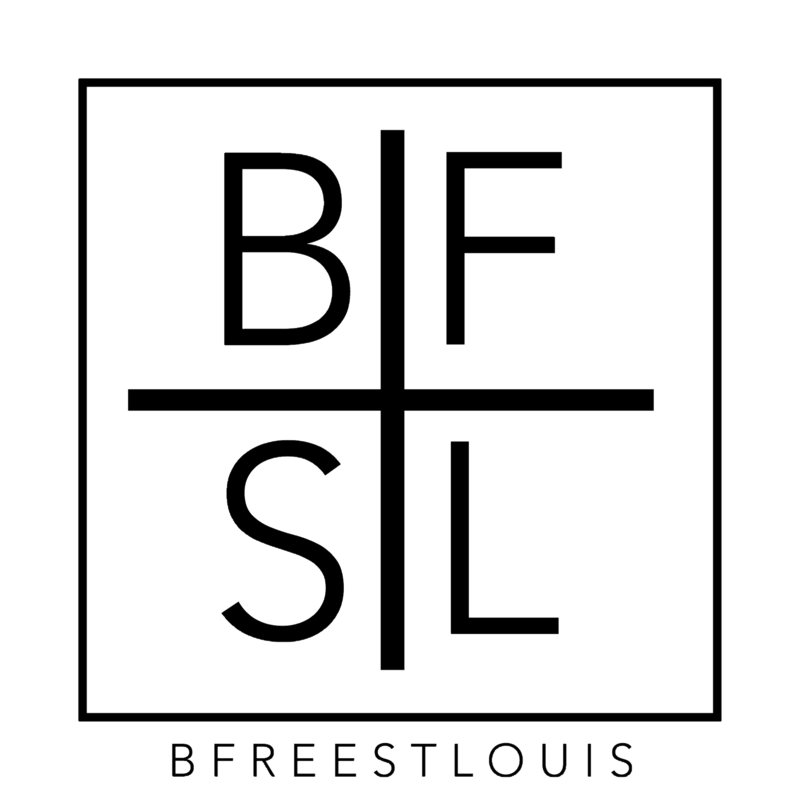 BFREESTLOUIS and his team were respectful and understanding. They delivered exactly what we asked for and more. They assisted & developed a plan of action then implemented & executed very efficiently. Their thoughtful and tenacious approach delivered the results we needed. We will definitely be using them in the near future. Well done, This is another perfect example of the types of activations BUSA is looking to be a part of. This event had great fundamentals with regards to concept, core customer demographic, visibility and volume. Solid execution all the way around, keep it up!!! St. Louis, MO – July 12th, 2015 Every event hosted by B Free St. Louis is sure to bring stylish and classy people ready to network and have fun! The venues are always upscale and the drinks and service are great! we’re always pleased when we attend their events & last nights event was no different, loved it, Thanks! !